To date, there are already 22 Offices of Senior Citizens Association (OSCA) in Region 12 who have submitted their master lists to Philhealth12 for enrolment of said beneficiaries. Philhealth Circular 33, 2014 issued November 2014 provides the Implementing Guidelines for mandatory coverage of Senior Citizens pursuant to Republic Act No. 10645. 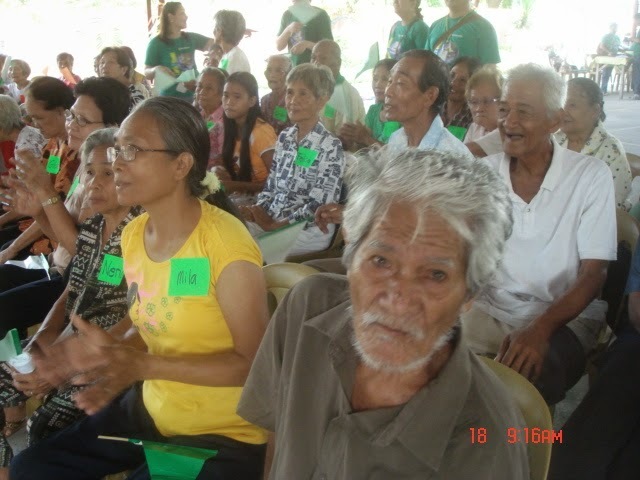 The law gives the right to all senior citizens of benefit availment upon admission, whether they are not PHilhealth members or they are inactive premium payers. Those who are not members of their associations are required to enroll as senior citizens and have their names included in the master list for Philhealth registration. OSCAs who have not yet submitted their master lists are reminded to facilitate said requirements and submit the same to the Local Health Insurance Office Point Persons assigned to handle their registration. On the other hand, Senior Citizens who are already admitted but are not included in the list or not registered with Philhealth must be referred by the admitting hospital to Philhealth for registration and automatic availment. Upon admission, the benefits of these members include 12% EVAT exception, 20% senior citizens’ discount and Philhealth package corresponding to their illness.